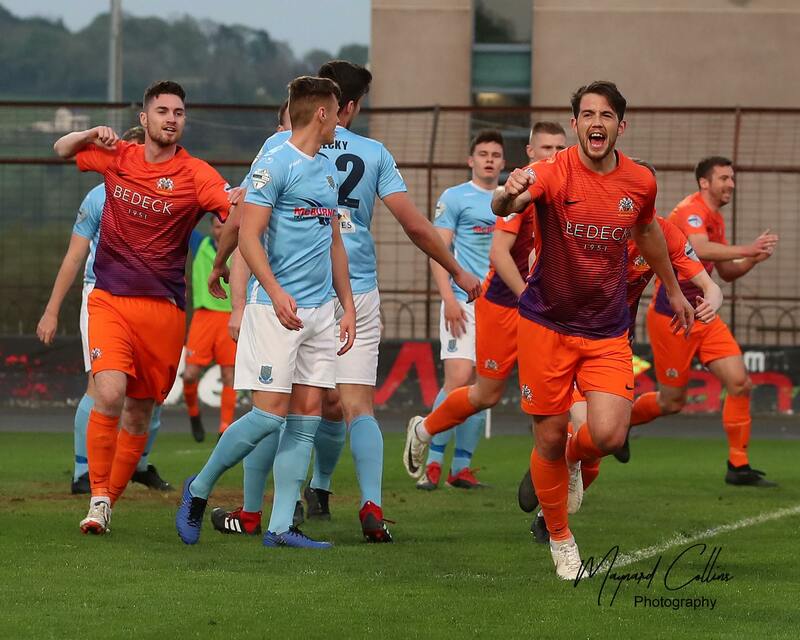 After the euphoria following Friday night’s thrilling 4-3 Tennent’s Irish Cup semi-final win against Crusaders, its back to league action on Tuesday evening at Mourneview Park (kick off 7:45pm) with the visit of Ballymena United, unbeaten since new boss David Jeffrey took over. Gary Hamilton still has his sights set on finishing as high up the table as possible and hopefully guarantee a third successive European qualification season. “The players all celebrated in the changing rooms after the game on Friday but what pleased me was the way they straight away were getting back focussed on the league and talking about how important Tuesday’s game is,” Gary explained. 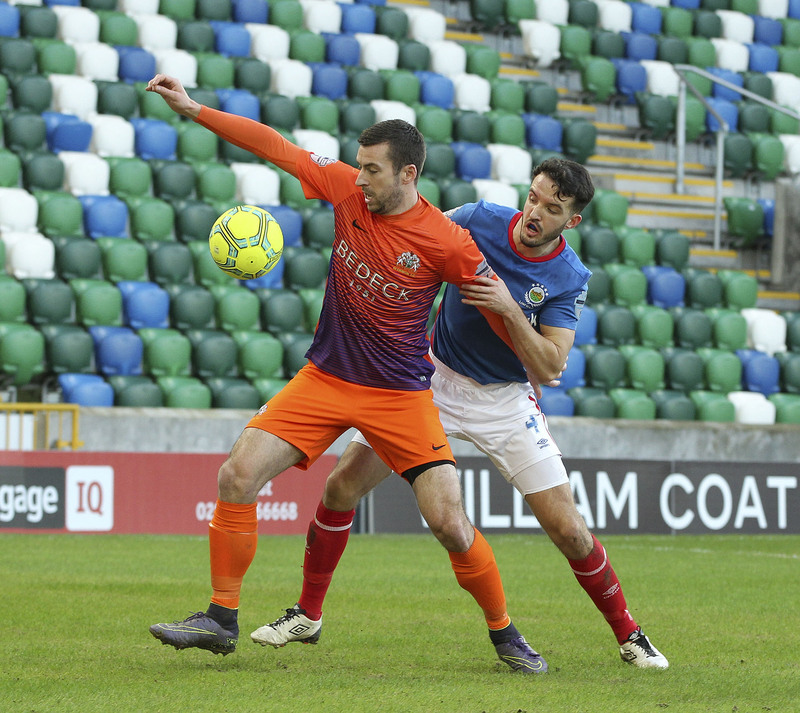 “I hope Friday hasn’t taken too much out of them but if they show the same extraordinary attitude and commitment against Ballymena then we’ll be okay. 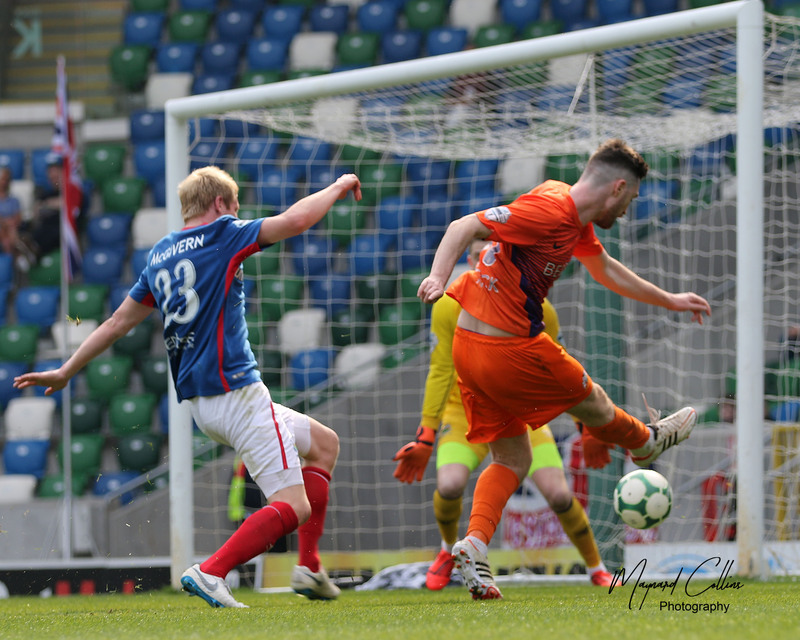 I said before that the final games before the split, Warrenpoint, Ballinamallard, Coleraine, and this game at home to Ballymena could be very important in how we finish the season and so far we’ve done what we’d hoped to do. 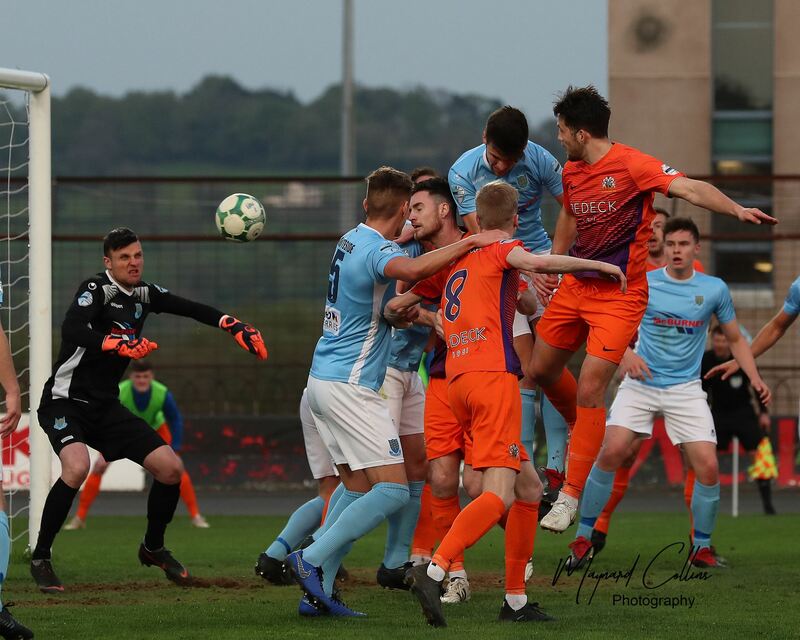 The Glenavon boss must sit out the game as he has racked up his 5th caution and the Sky Blues Gavin Taggart is banned after he was sent off in United’s 2-2 draw on Saturday with Cliftonville. Simon Kelly will be rested to give him some recovery time for his groin strain but Kris Lindsay returns from his automatic one game ban. Tuesday’s game sees Eoin Bradley complete the last of his seven game ban. 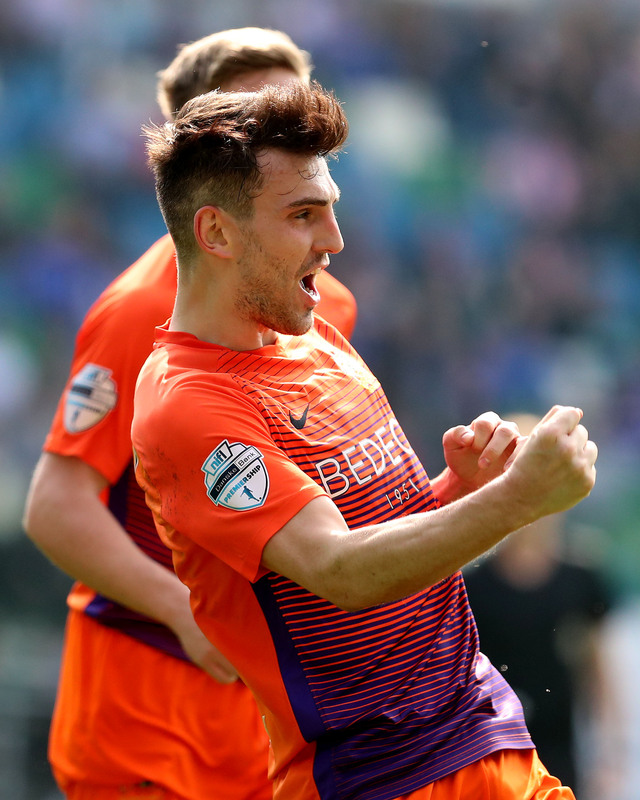 With the first of the post-split fixtures coming on Saturday with a visit to Solitude, the return of the Club’s leading scorer will be a boost as the league race enters the final straight.